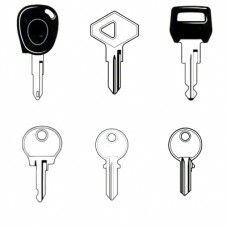 R & R Security have been supplying Renault Car Keys for over 30 years and have probably the widest range of blanks in the UK; we retain old code books that have not been added to computer systems. 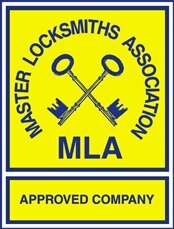 We only supply on-line keys up to 1995 – we will supply keys and blades after this period without the microchips if required to open your vehicle and take the ignition lock off. We supply dealers though out the UK with old keys and latest transponder keys.